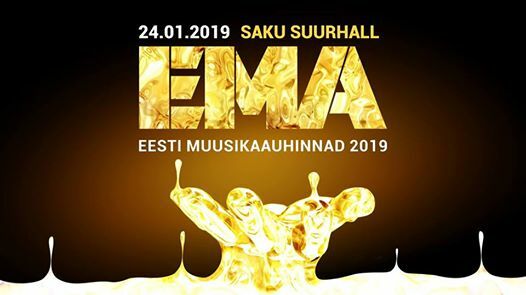 Olari Elts received the Estonian Music Award 2019 for Best Classical Album for his recording of Erkki-Sven Tüür’s "Illuminatio. Whistles and Whispers from Uluru. Symphony No. 8", recorded with the Tapiola Sinfonietta and soloists Lawrence Power (viola) and Genevieve Lacey (recorder). Olari Elts and Tapiola Sinfonietta recorded three works by Estonian composer Erkki-Sven Tüür.